This document describes how to update the firmware on your DivMMC EnJOY! or DivIDE interface. This firmware update is not mandatory, but presented here if someone wants to perform it, as the description is not included in the DivMMC EnJOY! or DivIDE manuals, and there are some steps involved that are not obvious. Follow these steps carefully – if not done correctly, the EEPROM on your DivMMC EnJOY! can be corrupted, making the DivMMC EnJOY! unusable. 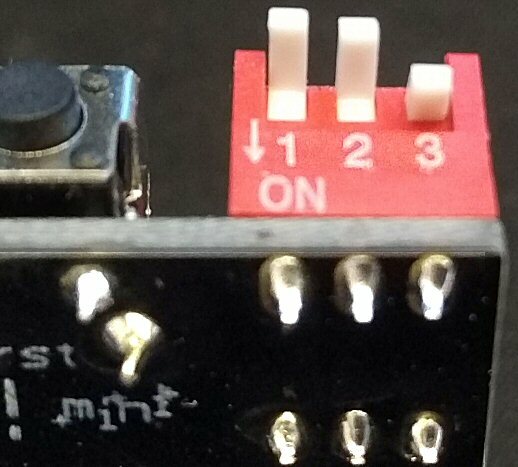 First, the jumper or DIP switch settings for the DivIDE and DivMMC EnJOY! 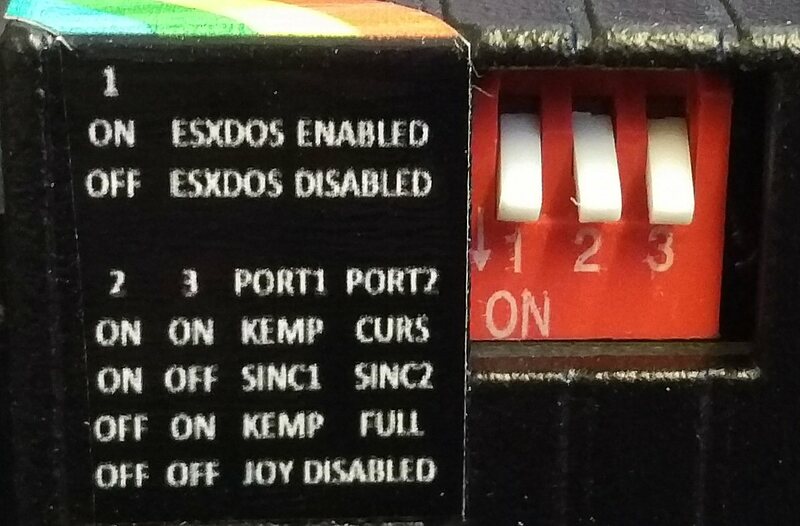 interfaces, needed for the ESXDOS firmware update. – ESXDOS enabled (default): jumper connected. – ESXDOS disabled / Firmware update mode: disconnect jumper. – ESXDOS enabled (default): DIP switch 1 in the ‘ON’ position. – ESXDOS disabled / Firmware update mode: : DIP switch 1 in the ‘OFF’ position. – ESXDOS enabled (default): DIP switch 3 in the ‘ON’ position. 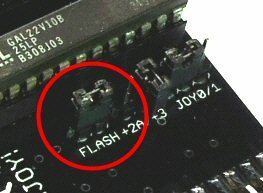 – ESXDOS disabled / Firmware update mode: : DIP switch 3 in the ‘OFF’ position. Download Velesoft’s EPROTECT utility: click here to download it. Extract the ZIP file and copy ‘divmmc_eprotector.tap’ to the SD card of your DivMMC EnJOY!. Download the new ESXDOS firmware for the DivMMC EnJOY! and DivIDE. Version 0.8.6 can be downloaded here. For the DivMMC EnJOY! : copy ONLY the ‘esxmmc.tap’ from this archive to the SD card at this time. For the DivIDE: copy ONLY the ‘esxide.tap’ from this archive to the CF card at this time. Put the memory card into your DivMMC EnJOY! or DivIDE interface and power up the ZX Spectrum. Load the ‘esxmmc.tap’ or ‘esxide.tap’ file using the NMI menu (NMI Browser or NMI Navigator). Wait for the program to load and tell you to set the interface to firmware upgrade mode. Press any key to start programming the EEPROM; the border will flash for about a minute – wait till this finishes. 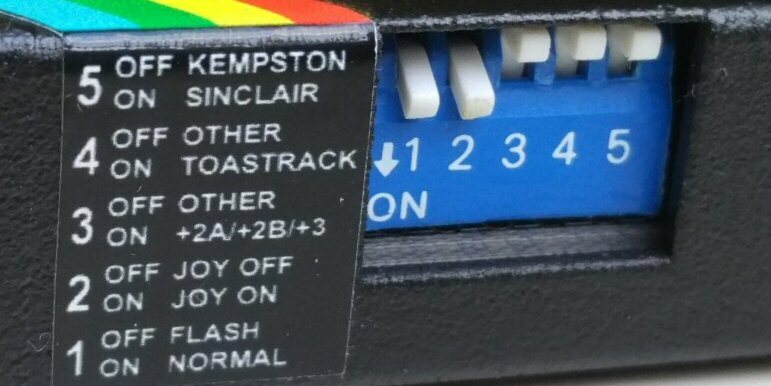 Power off the ZX Spectrum. Now copy the ‘bin’ and ‘sys’ folders from the extracted ESXDOS ZIP file, to the memory card of your DivMMC EnJOY! or DivIDE interface. Overwrite the files when asked. MAKE SURE TO FOLLOW THIS STEP! If not performed, the EEPROM on your DivMMC EnJOY! might become corrupt, making the DivMMC EnJOY! unusable. If you followed these steps carefully, your update should now be completed. Contact me if you are having any problems. If the ROM is bricked, you can always load the flash utility from tape by disabling ESXDOS first with the corresponding jumper or DIP switch. 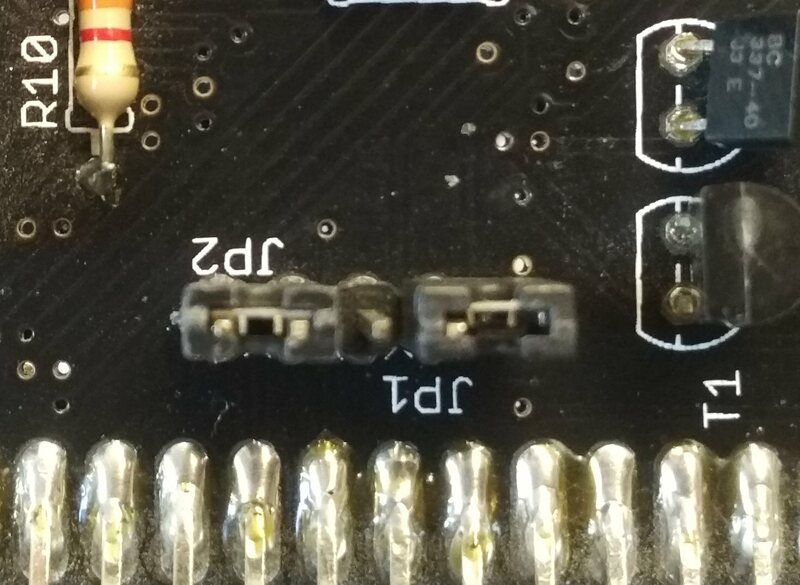 A corrupt EEPROM in a DIL socket can be replaced, costing €5 including shipment.